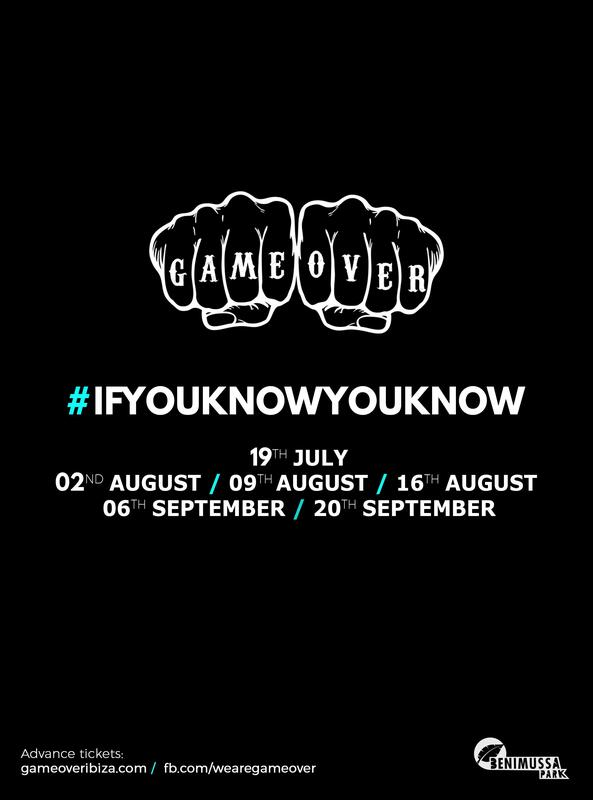 Game Over?, the brainchild of the respected Carl Cox at Space team, have announced a six-date run of their own at Benimussa Park Ibiza. The Wednesday event kicks off 19th July and runs intermittently through 20th September. Headed up by Dave Browning and Eóin Smyth, Game Over is keeping the legendary crew together that curated the afterparty of the mammoth closing of Carl Cox’s 15-year Residency at Space Ibiza. Relive that moment via the video below. While the line-ups remain un-announced for the 2017 series, the team asks we “expect the unexpected”. As for Cox, he has been hinting at a fresh iteration of the legendary Pure Carl Cox showcases. We can confirm he will be making an appearance at the #DJMagHQ Ibiza sunset streams this upcoming Monday 10th July. Check out the event flier and dates below. Tickets information is available here.